Ahead of even being officially confirmed, specifications of the Motorola One Vision smartphone have surfaced online. According to the leaked specifications of the smartphone, Motorola One Vision will come with a 48-megapixel primary sensor and sport a display that will have an aspect ratio of 21:9. 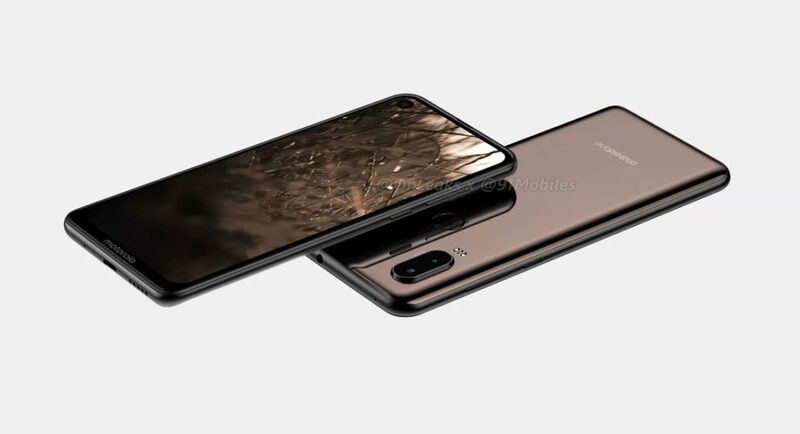 The latest reveal is in-line with the previously spotted Geekbench listing, according to which the smartphone will come with a Samsung Exynos 9610 SoC. According to various speculations, the Motorola smartphone is expected to be called as Motorola P40 in China, where it will be powered by the Snapdragon 675 SoC. Reports also suggest that the smartphone is in development under the codename ‘Robusta2’. According to XDA Developers, Motorola One Vision will come with a display that has an aspect ratio of 21:9 coupled with a full-HD+ (1080×2520 pixels) resolution. However, the leak does not talk about the actual display size of the upcoming smartphone. Although the aspect ratio hints towards the Motorola One Vision smartphone sporting a tall display panel, it will somewhat be similar to Sony Xperia 1 and Xperia 10 models’ that we saw last month. However, we should also add here that previously leaked renders of Motorola P40 suggest that the smartphone will come with a 6.2-inch display. The report also suggests that Motorola One Vision will be powered by Exynos 9610 SoC clubbed with 3GB or 4GB RAM. The device is expected to be available in 32GB, 64GB, and 128GB inbuilt storage options. And we should add here that this is not in line with what was reported about Motorola P40 smartphone, as it was expected to come with Snapdragon 675 SoC. However, the presence of the Exynos 9610 SoC came to light with a recent Geekbench listing. On the camera front, the Motorola smartphone is expected to come with a 48MP primary sensor and the handset will come with features like Video 3D HDR and Long Exposure. It has been suggested to run the Android Pie out of the box and is expected to be a part of Google’s Android One program. It is also said to receive Android Q and Android R updates after it is launched. The upcoming handset is said to house a 3,500mAh battery. While in China, it may be launched as Motorola P40, in Latin America, India, and Brazil it is expected to come with Motorola One branding.